The EU funded Med Culture organised a workshop in cultural management in Palestine. It was organised upon request from the Municipality of As Samou’. 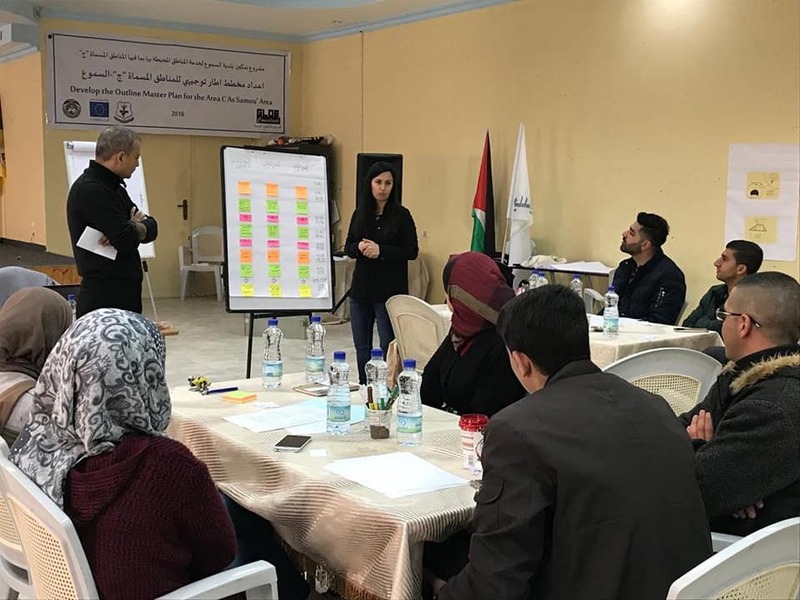 It aimed at training the ones who will be directly and indirectly be involved in the management of the Cultural Youth Centres (CYC) in Palestine. The workshop theme was compatible with Med Culture’s efforts to promote culture and instil sound cultural practices in remote and marginalised areas; contribute to initiate/promote cultural spaces; enhance citizenship and public participation; contribute to enhance economic development (particularly through cultural tourism). Med Culture is part of the regional programme "Media and culture for development in the Southern Mediterranean" which has been allocated a total budget of €17 million over a four-year period, of which €9 million for the award of grants on a co-financing basis, and €8 million for one capacity-development mechanism on media (Med Media) and one capacity development mechanism on culture (Med Culture).